Home » blog » General » We have collision! 7 trillion electron volts! Next stop, Higgs Boson? 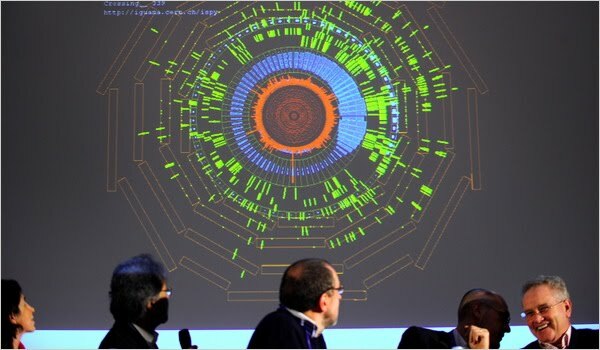 The Large Hadron Collider is back online!